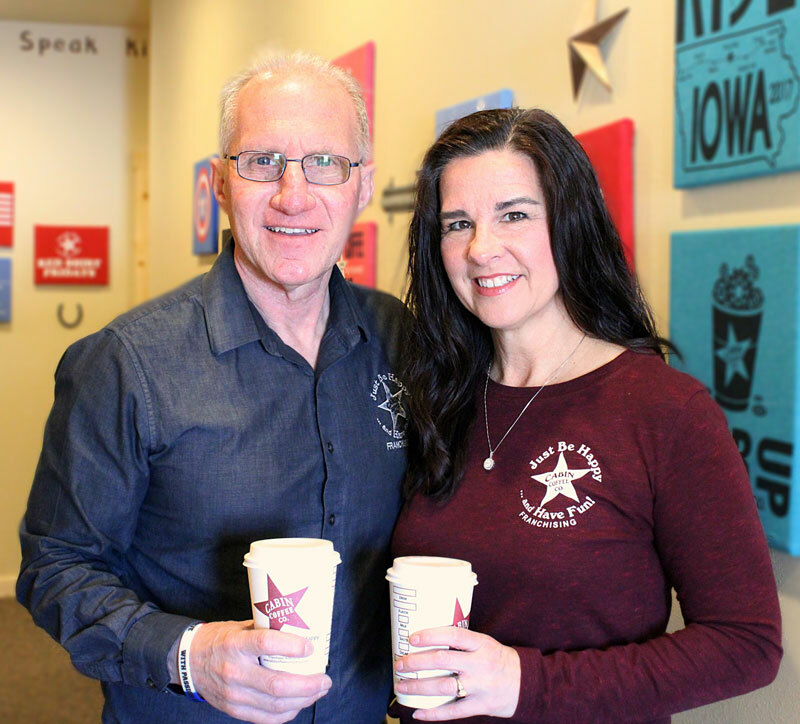 The owners of an Iowa-based chain of coffee shops are being named Iowa’s Small Business Persons of the year by the Iowa District Office of the U.S. Small Business Administration. Brad Barber, and his wife Angie, opened their first Cabin Coffee in Clear Lake in 2002 and they’ve seen exponential growth in the years since. Brad Barber says they’re very dedicated to the people and to the product. Cabin Coffee now has 15 stores, with 140 employees in six states. In 2017, the company reported sales of $5.5 million. Barber says the key to his success with employees — and with customers — is focusing on the individual. The SBA is inviting the Barbers and all other state-level winners to Washington, D.C. on May 5 and 6 for a ceremony in their honor, and for the naming of the National Small Business Person of the Year.